Nigeria is hoping to localise Internet traffic in the country by as much as 50 per cent by 2020 through the Internet Exchange Points (IXPs) Nigeria currently has. The rate of growth of Internet traffic is a useful indicator of the health of the entire Internet ecosystem, as well as in measuring the development of the digital economy. 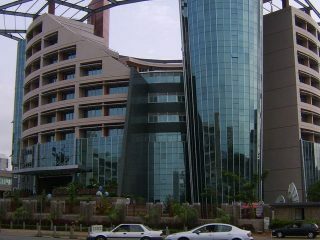 Though, localisation of Internet traffic by telecommunications operators and Internet Service Providers (ISPs) has increased compared to about five years ago, the Internet Exchange Point of Nigeria (IXPN) believed that increased collaboration among stakeholders can actually bring the required rise in the traffic. Accordingly, localising Internet traffic reduces the delays associated with routing local traffic internationally. By the move, the drop in latency increases speed and better quality of service to end users. IXPs reduce the portion of an ISP’s traffic which must be delivered via their upstream transit providers, thereby reducing the average per-bit delivery cost of their service. IXPN is an initiative of the Nigerian Communications Commission (NCC) that enables ISPs, telecommunications operators, content providers and educational institutions to exchange Internet traffic locally within Nigeria. Speaking with The Guardian, the Managing Director, IXPN, Muhammad Rudman, said countries including China, South Korea, Egypt, among others, have at least 80 per cent to 90 per cent of their Internet traffic localised, stressing that this is achievable in Nigeria. Rudman, who said larger percentage of the Internet traffic in Nigeria are still routed abroad, noted that the target of the exchange point was to ensure localisation of content created locally in the country and international content meant for Nigeria’s consumption are hosted locally. The IXPN boss said localisation of Internet traffic would not only help reduce the pressure on the dollar is pushing on the Naira, but will also improve the latency of Internet services. Meanwhile, The Guardian gathered that prior to now; most ISPs in the country still depended on Internet hubs located outside the country, in places like the United States (U.S), Israel and some parts of Europe. 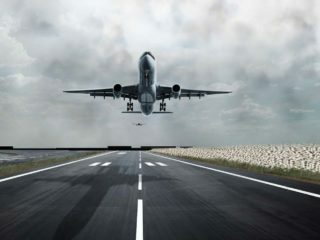 This means that Internet traffic from Nigeria went directly to the foreign hubs before returning to the country, thereby causing serious capital flight in the form of transit charges paid to foreign ISPs by some of their Nigerian counterparts. 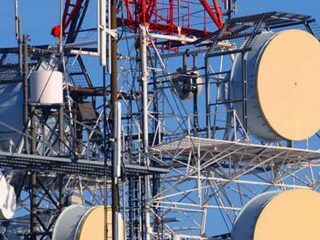 The country currently has three IXPs, which cost about N35 million each to establish and are situated in Lagos, Port Harcourt and Abuja. The Guardian however, learnt that although the Kano IXP has been established, but it is still bedevilled by lack of power supply. Rudman disclosed that Nigeria won the bid to become Regional Internet Exchange Point (RIXP) for West Africa region in the African Internet Exchange System project under the African Union Commission. Rudman said IXPN is in the process of receiving grant from African Union to achieve among others the provision of power autonomy to Kano exchange point through solar panels and battery bank; interconnect one West African country as a proof of concept for RIXP; upgrade IXPN core equipment to handle large traffic capacity, among others. Rudman said that regional IXPs would promote localisation of traffic in each zone and more efficient way of exchanging traffic across the country. Meanwhile, NCC has revealed that Nigeria is saving as much as N2 billion yearly for ensuring that ISPs route their data traffic locally, through the IXPN. 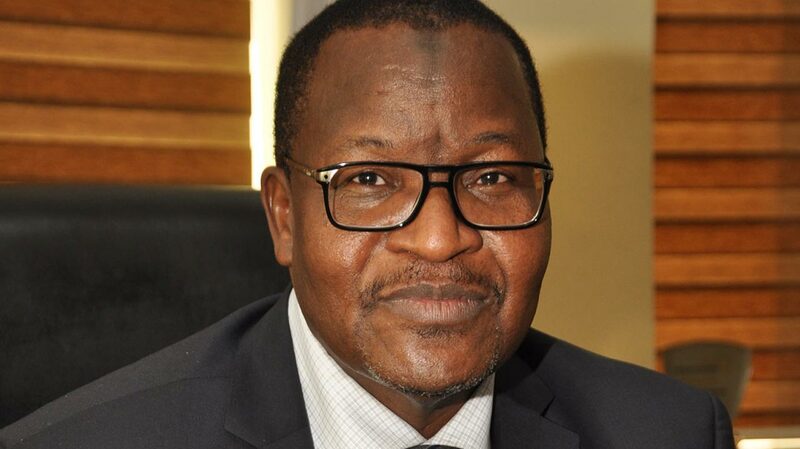 The Executive Vice Chairman of NCC, Prof. Umar Garba Danbatta, who made the disclosure at the Telecoms Executive and Regulator’s Forum (TERF) organised by the Association of Telecoms Companies of Nigeria (ATCON) in Lagos, said since the establishment of IXPN, most ISPs now route their traffic locally through the exchange, instead of routing data traffic through servers hosted outside the country, thereby saving cost for themselves and the country. According to Danbatta, for every Internet content hosted locally it saves us foreign exchange, which would have been paid to foreign companies, this ensures that local data centres flourishes, hence creating more jobs and increase technical competency for our engineers.